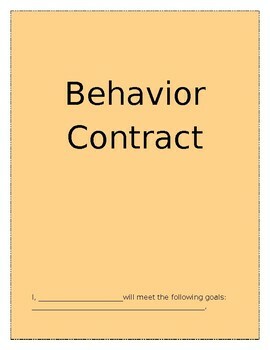 Behavior Contract for the teacher and the student. 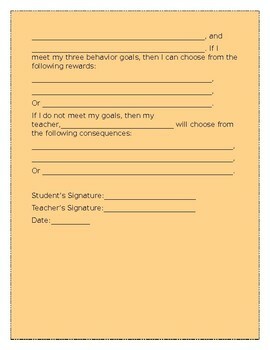 Can be used at any grade level. For general education and exceptional student education!